karmavoyager: End of the year. 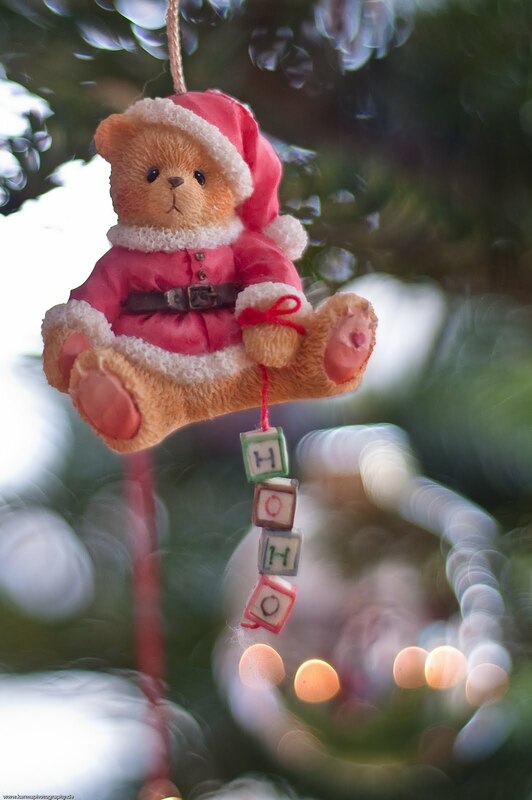 I've got to confess to being a Christmas Freak and since I also collect Teddy Bears, my tree decoration includes a bear. What else!